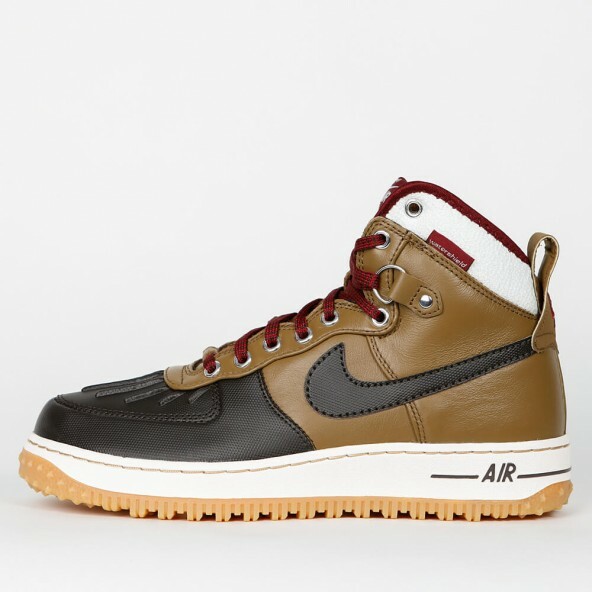 A basketball boot with a cool retro-flair that has a lot to offer! 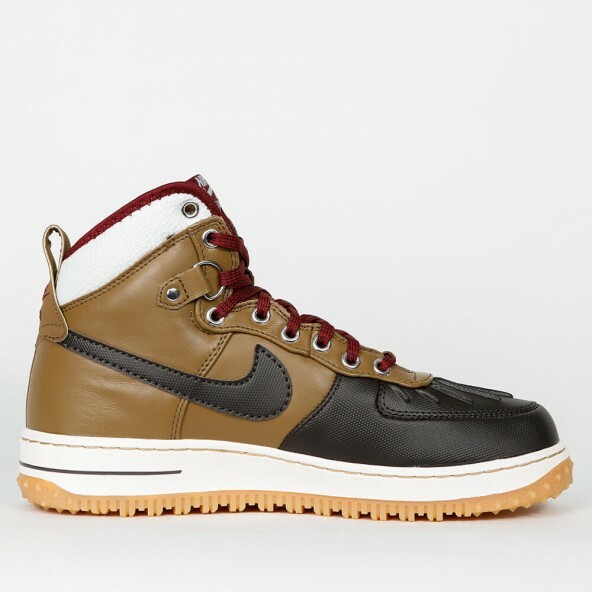 With the duckboot- version Nike has changed the sports shoe into an outdoor winter boot. 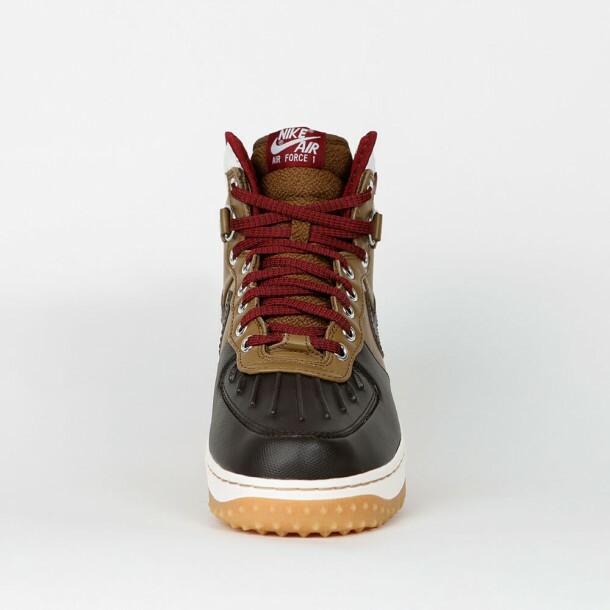 The upper of the shoe is water-resistant and therefore perfect for the wet winter season. 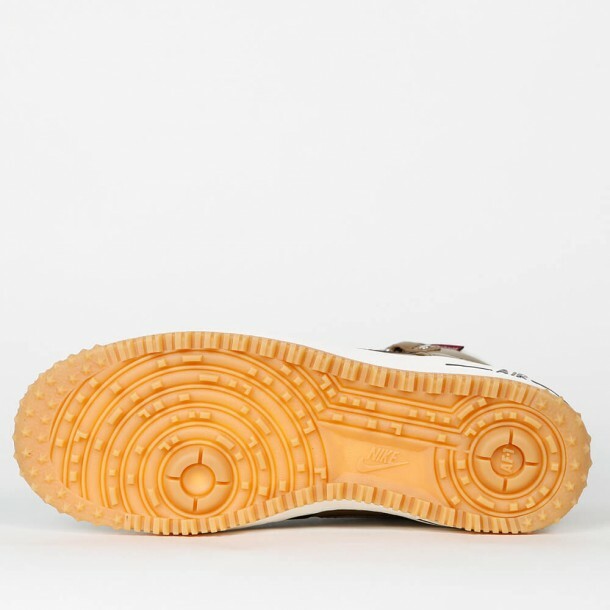 Furthermore the boot enables a better foothold with its redesigned sole and the knobs that were added to it. 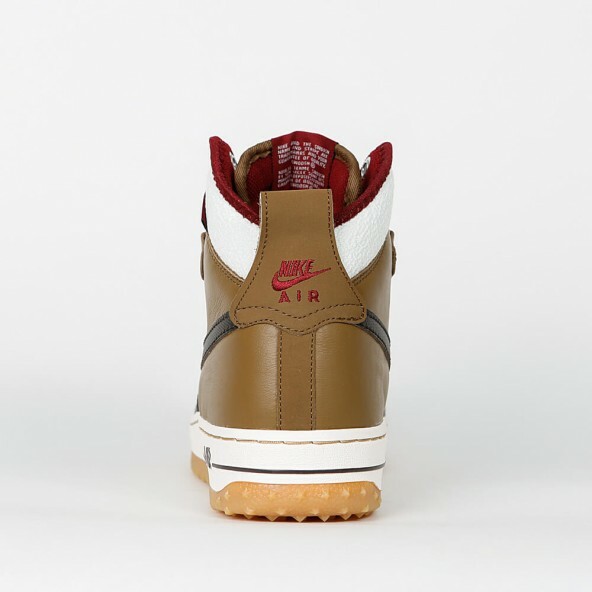 Only the silhouette reminds us of the original AF-1 sneaker.